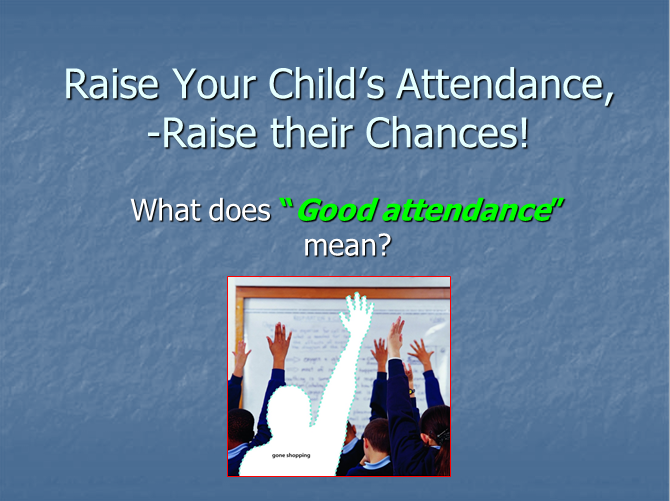 Good Attendance - What does it mean? Click on the above to find out more. Oxford Owl A great resource that will allow you to support your child at home.